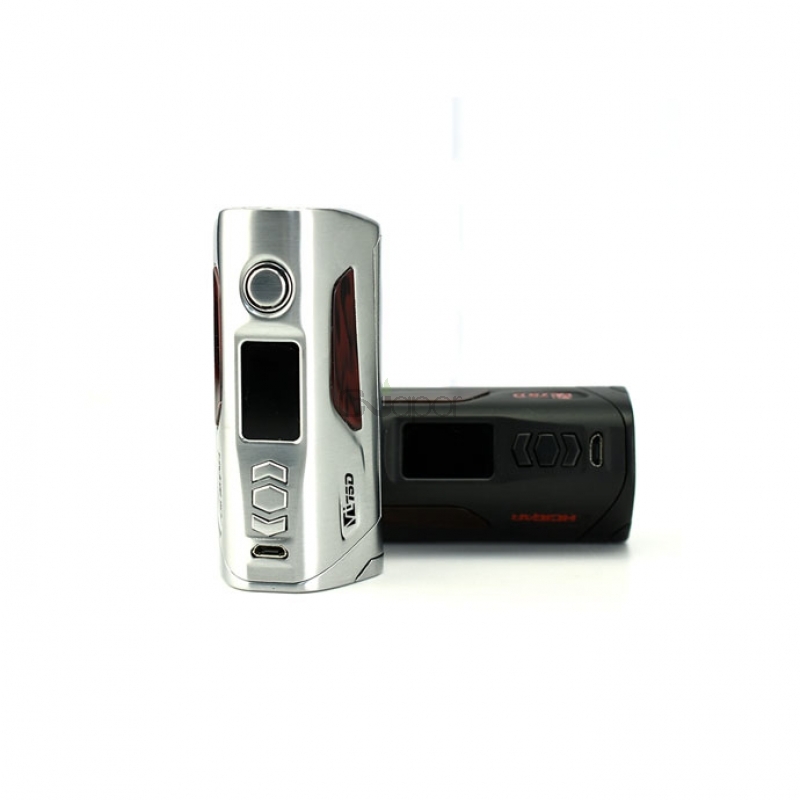 The Hcigar VT75D box mod features Evolv DNA75C TC chip from USA. It can powered by single or dual 18650 batteries. Function buttons replace traditional combination buttons, the interface can be DIY designed with strong playability. The body utilizes rounded edge design to provide comfortable hand feeling.